As you know from a past SFX review I'm in love with the quality of Bdellium tools brushes. Their brushes make every gory look complete, but I wanted a brush set for my everyday routine. 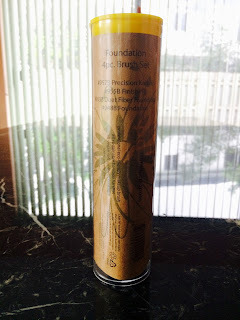 So, I came across Bdellium tools Foundation 4pc. brush set. Now everyone knows a good quality foundation brush is the most important brush for the day. Having a low quality brush can cause creasing in your makeup, and ruin the entire look. Ew, who wants that? 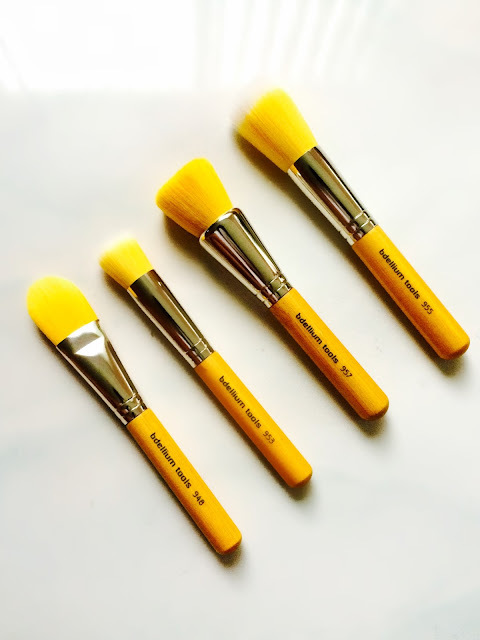 So, I was pleased that I got a chance to try out 4 foundation brushes to see which one is best for me. 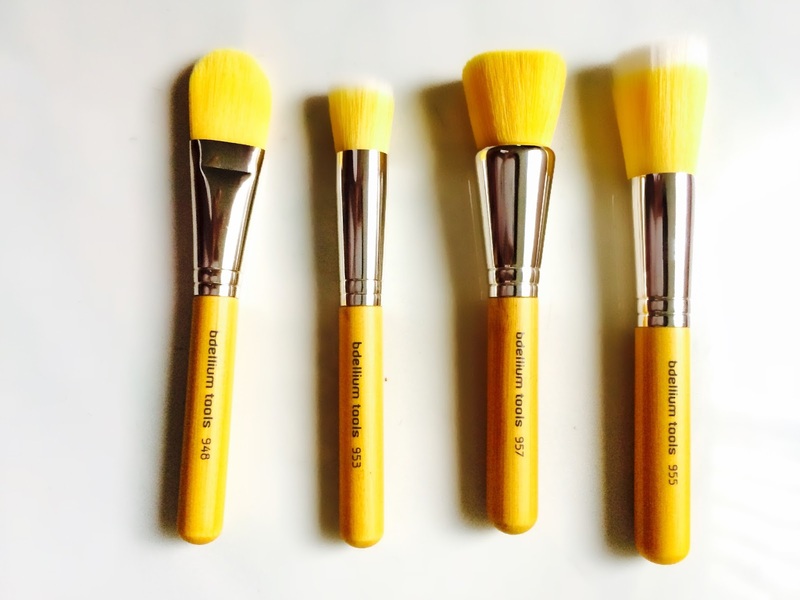 The Yellow Bambu Foundation brush set is beautiful. 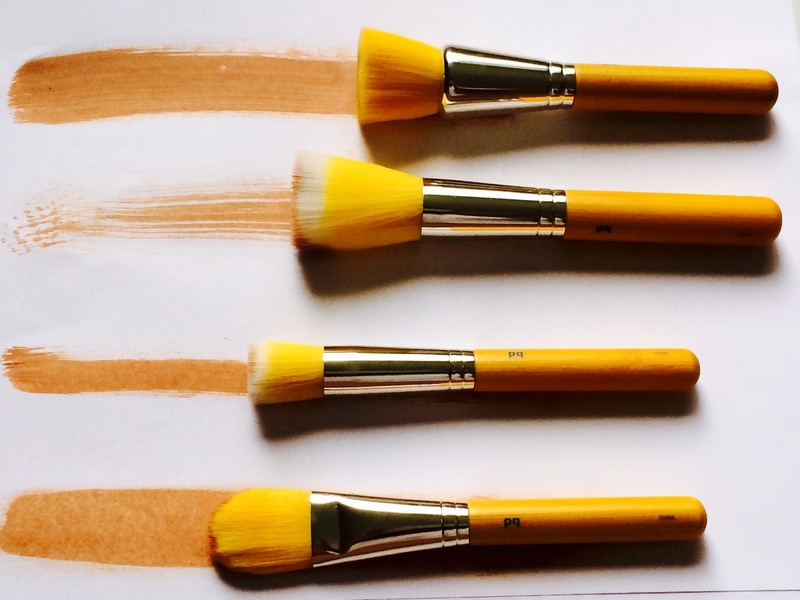 Each brush is unique, and can form any foundation application. 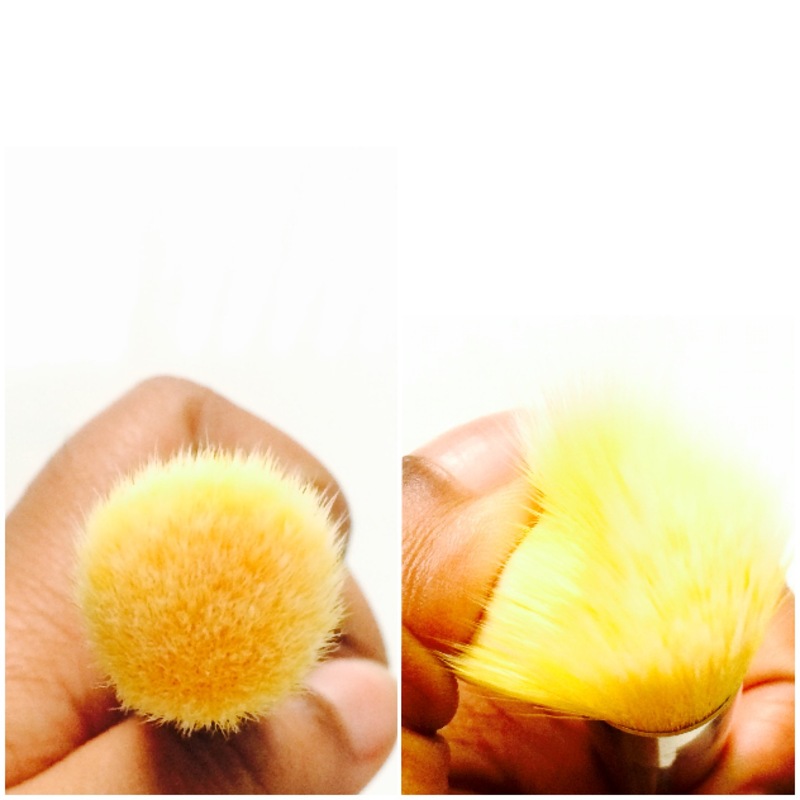 If you love full coverage brush 957 is perfect for you. This brush is perfect for liquid or cream foundations. 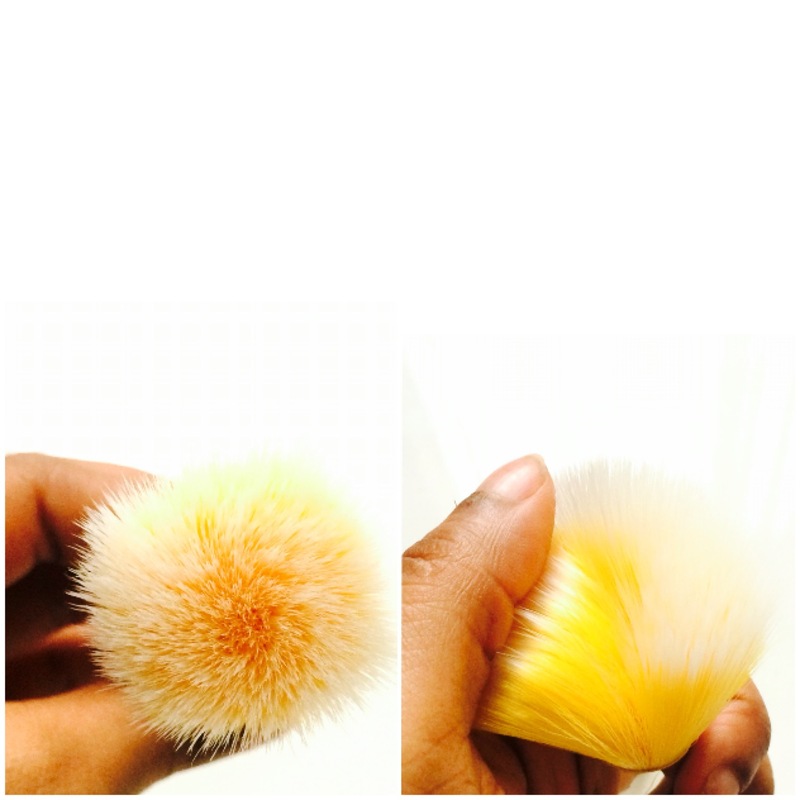 The bristles are tight together in order to pick up a lot of product. Insuring you don't waste much foundation. 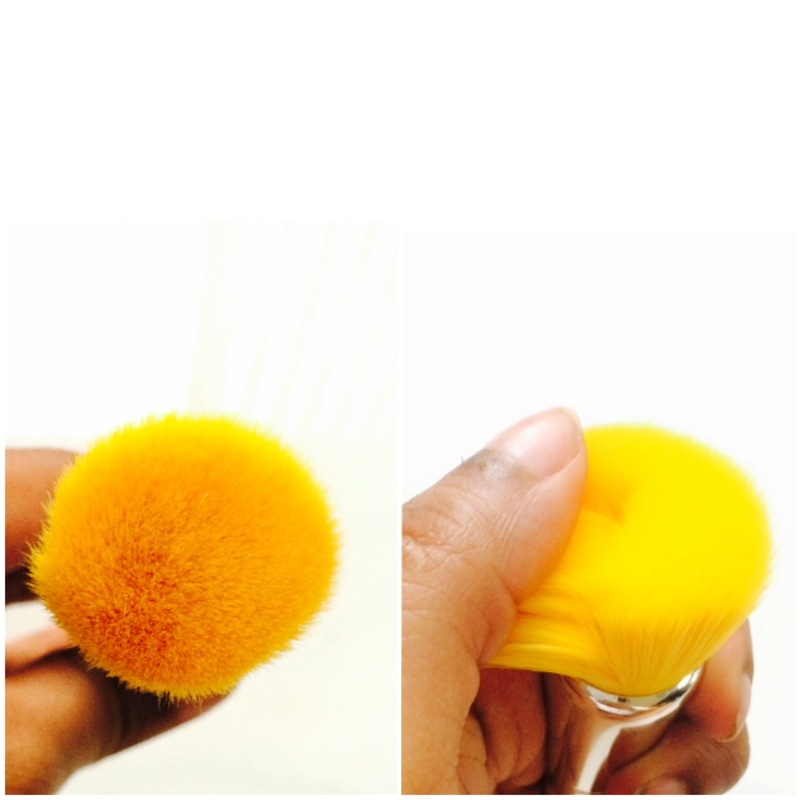 You should use brush 955 if you love a natural air brush look. Its a multi purpose brush. 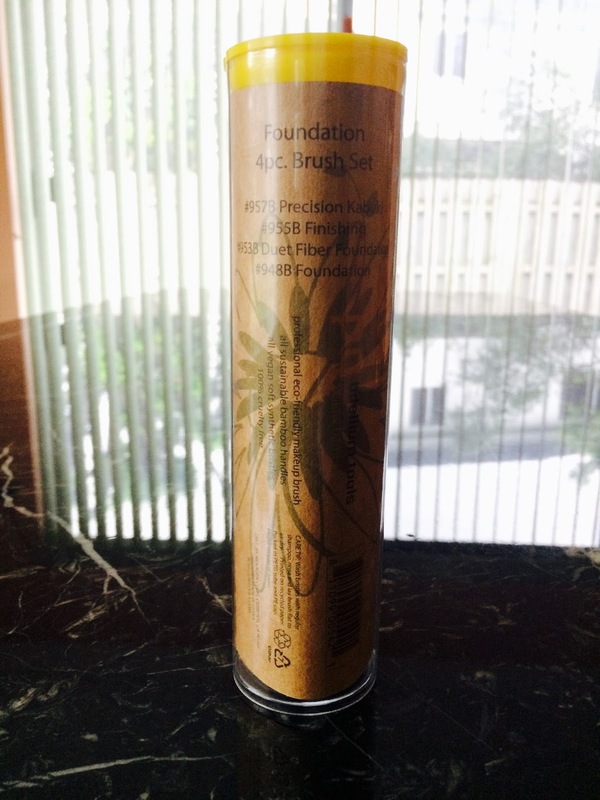 You can use it for foundation applications,powder,blush and highlighters. 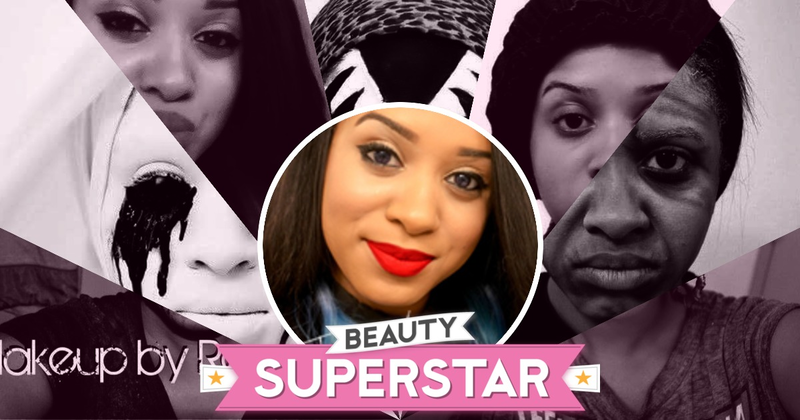 It sweeps off your face giving you a flawless finish. For the price of $43.00 this is definitely a bargain. Disclosure: This post is sponsored by Bdellium Tools. The opinions expressed are those of the author and are not indicative of the opinions or positions of Bdellium Tools"